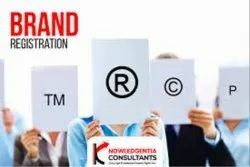 Leading Consultants of trademark renewal services, trademark registration service, trademark and copyright registration services, patent registration services, brand registration and trademark litigation from New Delhi. Trademark Renewal Services support offered to the customers involves process of filing application for renewal of trademark in India. To meet the varying desires of our clients, we are engrossed in providing highly reliable Trademark Registration Service. Trained under the command of capable personnel, these services are broadly recommended. In addition to this, our services are offered at market leading rates. We are listed amongst the top firms of the market engaged in offering a large collection of Trademark and copyright registration services , providers to the clients. 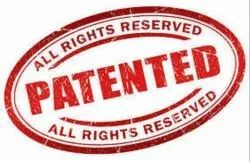 We are listed amongst the top firms of the market engaged in offering a large collection of patent registration services , providers to the clients. We are listed amongst the top firms of the market engaged in offering a large collection of Brand Registrstion services , providers to the clients. 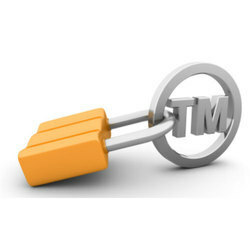 Pioneer in the industry, we are engaged in offering qualitative Trademark Litigation Services. We regularly represent clients in maintaining or defending trademark, trade name or trade dress infringement actions.